Your ONE Source For Special Event And Party Fun! 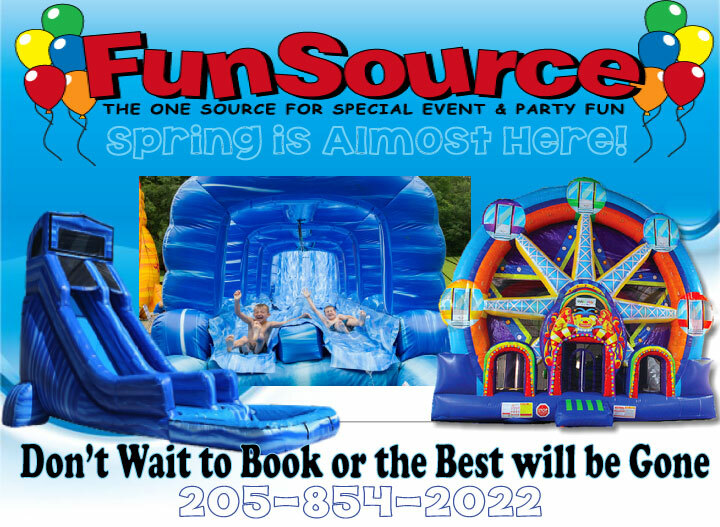 Fun Source Party Rentals is your number one source for the everyday backyard party or birthday party. We carry the largest variety of licensed Disney moonwalks, bouncers and inflatables in the state. Fun Source also carries a full line of tents, tables, chairs, linens, and accessories to accommodate all weddings, corporate events, tailgating functions or large gatherings. 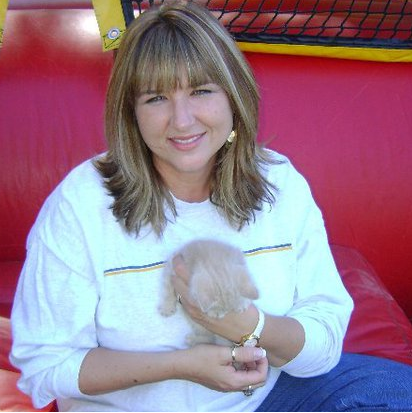 As the director of several daycare facilities in Alabama, I have been using Fun Source Rentals for over 15 years. I have NEVER been disappointed in all the time I have relied on Fun Source. Their equipment is always clean, their staff has always arrived on time and been easy to work with. I once booked with another company trying to save a little money and when the delivery arrived the inflatables were beyond filthy, I called Fun Source and they bailed me out that day. I have never used another company again. You get what you pay for. Fun Source is the best in town Period. 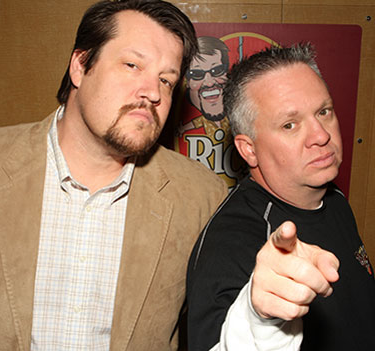 I started using Fun Source around 15 years ago when I was just getting started in the radio business. 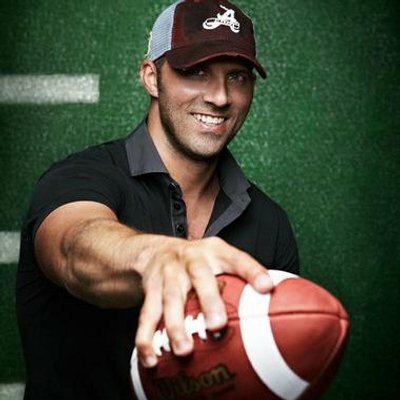 Fun Source has taken care of my party and event needs since my kids were very little right up till now. We have rented water slides for baseball parties, movie screens for backyard movies, right up to the photo booth last year for a birthday. Fun Source has everything you need to make your party so special, from tents and chairs to rides and water slides, they have it all. If you want it done right, if your want your party to be a success, then stop looking right here, Fun Source Rentals is the answer.